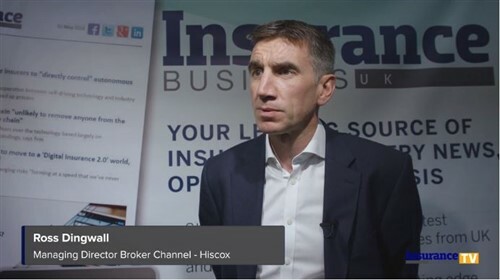 Brokers today need to have wide expertise in a growing set of areas as commercial clients face complex and often intangible risks, says the chief executive of Brokerslink. “Because of social media, everything that happens to your company and employees will be out in the world very quickly today. 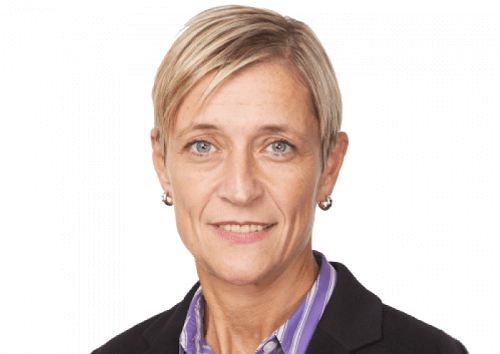 Our clients are seeing a shift toward these intangible risks, which are more complex to work with,” Jacqueline Legrand (pictured) told Insurance Business. Brokerslink’s clients, who are mostly medium-large SMEs, face a varied set of challenges today which includes emerging risks, Legrand said. Cybercrime and the risks around technology failure are high on the list, and political risk is also climbing the agenda, particularly as SMEs expand into other countries amid globalisation. Regulatory change, compliance and supply chain risks also continue to dominate. As clients increasingly face a nexus of complex risks, brokers need to adapt and offer more than just policies. “It’s not just about insurance, it’s preparation and prevention. Clients, and particularly the smaller companies without their own in-house expertise, really expect their brokers to have expertise in many risks and types of insurance. We are in a multi-specialisation phase,” Legrand said. Advice and good claims services are more important than ever, particularly for smaller companies who need to return speedily to business following an event. “Clients want the service, they want advice. They like the relationship and the trust. That’s why we build ourselves in the way that we have, which is to have a specialised company that can provide brokers with resources and expertise when they need it,” Legrand said. The chief executive said that investing in technology is increasingly important to the company, to both improve internal efficiencies and provide clients with effective risk management tools. “We are at a moment where we need to invest in technology and in people, we’re at a moment of dealing with very complex risks and clients, and one where we need to have high-level people in our company to discuss these.